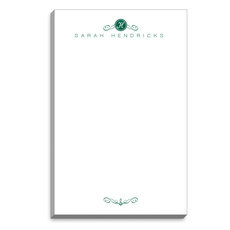 Sample shown in Mermaid Green ink with optional Mermaid Green envelope lining. 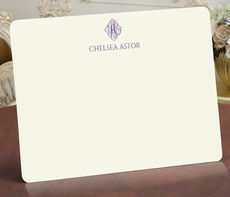 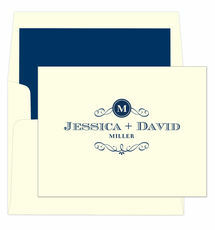 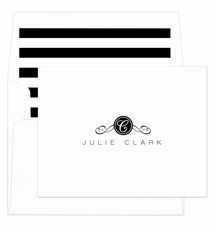 Sample shown in Navy Blue ink with optional Navy Blue envelope lining. 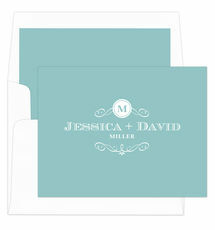 Sample shown in Hot Pink ink with optional Hot Pink envelope lining.